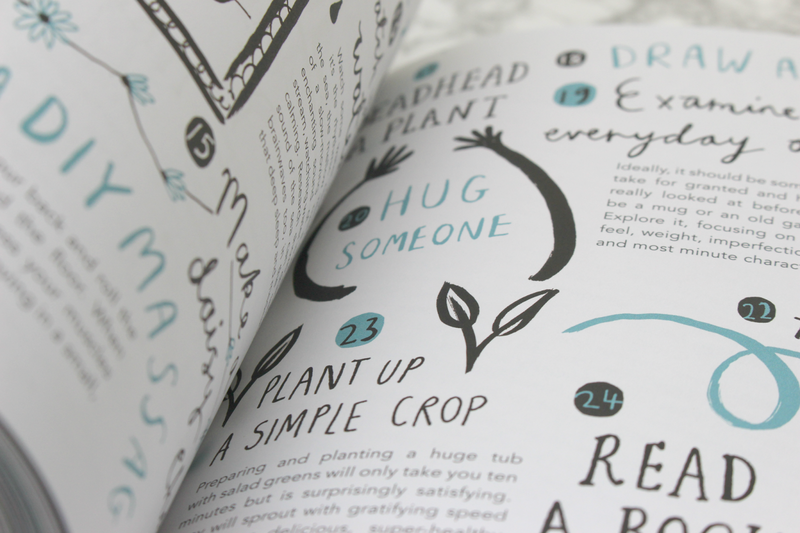 I love the look of the calm book - I've been meaning to get my hands on it for a while! I want ALL of these - I've saved this post so that next time I decide to buy a new book I have remembered how much I want them! 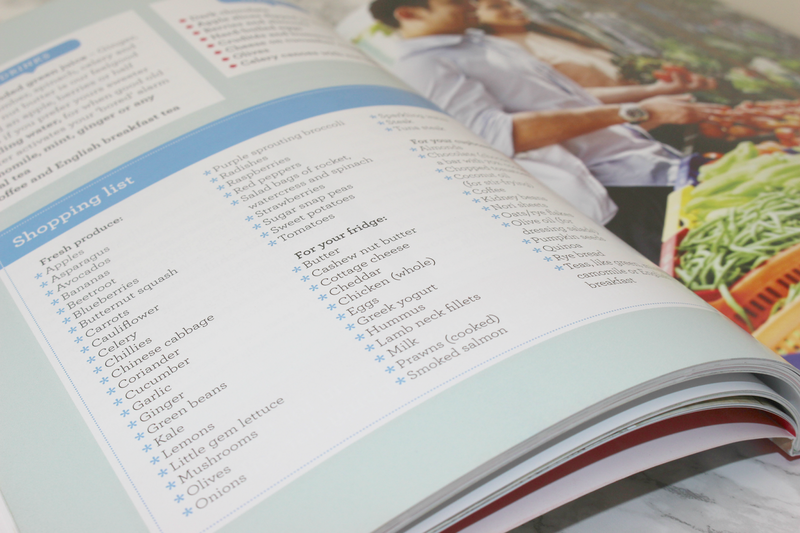 I've got 'The Life Changing Magic of Tidying Up' and it really helped me (a self-confessed untidy person) see the importance of tidying and how to keep everything neat without too much upkeep. I've been seeing the calm book everywhere, I definitely need to get my hands on it! Calm is my favourite (both the app and book!) and I find myself turning to it whenever I feel really anxious! 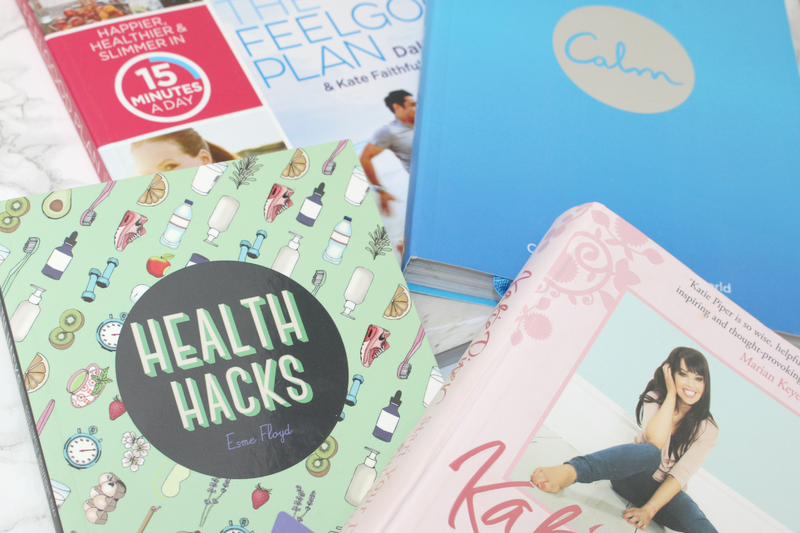 I've heard so much about the Calm book so it's definitely on my TBR list and Health Hacks looks/sounds amazing!! Cannot wait to get! I've got the Calm book but haven't had a chance to look through it properly yet, so I really must make some time for it! And I've been wanting to get my hands on Katie's book for ages now, again, I must just pop it in my Amazon basket! The other two books look really great, so thank you for the recommendations! I love posts like this - it's always fun to hear about what other people find helpful! Since I read so much fiction books, I never really consider non fiction but some of these seem like they could be SO helpful, love the idea of the Calm one - think we could all use that! Definitely want to take a look at Health hacks! You're so right about Calm, it is the BEST book, i adore it. Ohh, these books are very intriguing, especially Calm and Start Your Day With Katie. 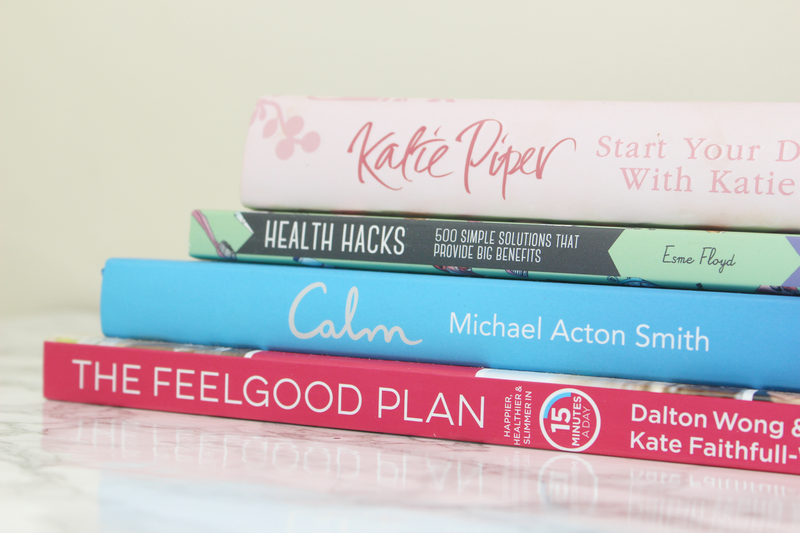 I've added these books to my Amazon wish-list and I will be downloading the Calm app as well! This is such an insightful post, Kirstie, and I look forward to seeing more like this! 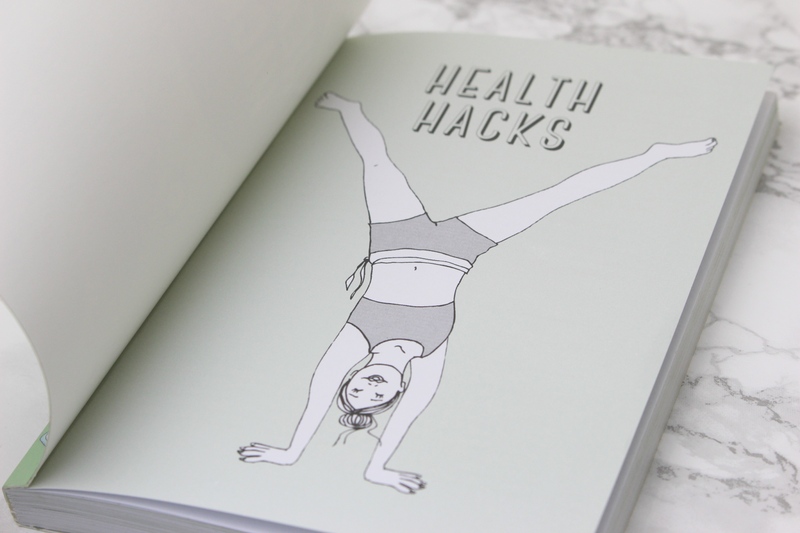 The health hacks book deff sounds like one I would love! Calm is one of those books I pick up every time go to a bookshop, but for some reason I've never bought it! 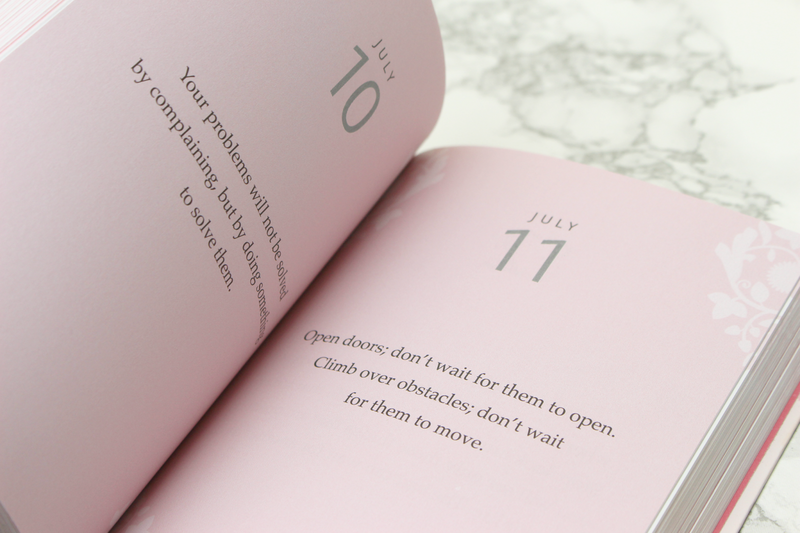 Love the idea of that Katie Piper one too - some mornings I really need a bit of inspiration. 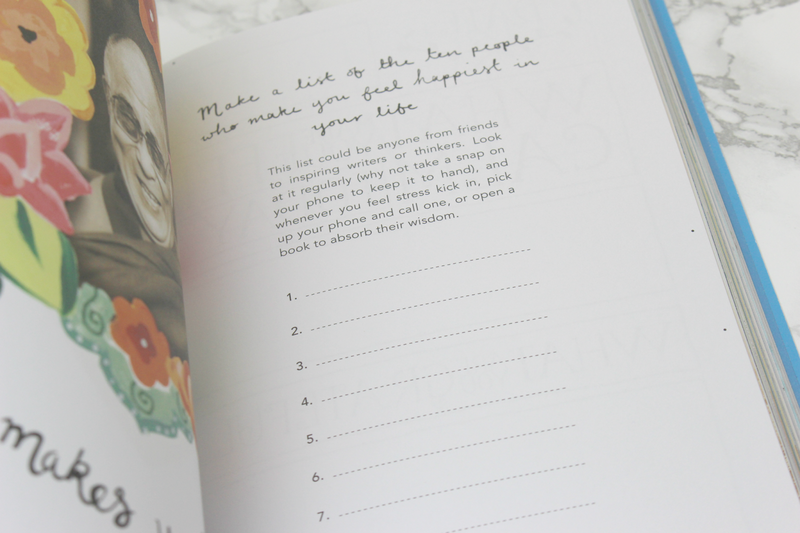 Fab post, I need to grab some new books so have added some of these to my list! Hyperthyroidism occurs when too much hormone is produced; the thyroid is overactive. The symptoms of hyperthyroidism occur gradually and may alternative thyroid remedies continue on for weeks or months before a patient realizes that there is a problem. Common signs and symptoms include heat intolerance, hair loss, muscle weakness, trembling hands, fatigue, insomnia, and breathlessness. I've seen that Calm book in UO a few times now so I will def pick it up! Basically living a healthy life means looking at your lifestyle as a whole, it is not just about diet and exercise.